Located slightly away from the centre of the city, this aquarium has gained huge popularity among tourists in the recent years. 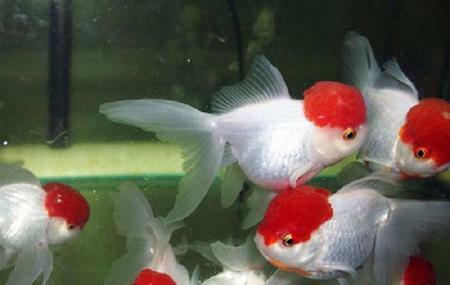 It is primarily because of its huge collection of multicolored fishes that are put on display. Some of the rare fishes their collection has are tiger shark, Oscar, flower horn, crocodile fish, tinfoil barb, gold fish, angle fish, Texas cichlid, gold fish and aquatic plants. Among the whole lot, the rarest one is Ghost knife fish. Hence, if you don’t visit this aquarium you will surely miss out seeing these species. How popular is Cifa Aquarium? People normally club together Ocean World Water Park and Ansupa Lake while planning their visit to Cifa Aquarium. Very beautiful place. All staff and sir Help full and cooperation. P. C. Is the hard working man. Very nice hostel. Hostel staff is the best. Kvk all staff and sir help full, cooperation and behavior is the very good. It is a very good place to watch different kinds of fishes. I was in school when I first visited this place. After this I have visited many times and I always enjoyed my visit. Go visit this place. Aquarium museum is fantastic but this is not eye catching. A visitor can not determine and exact location. No local guide are available, security personnel are not cooperate towards aquarium location. As we know CIFA is a big area with restricted sites. Its urge to local guide or eye-catching map, which will create more no. of footage in this area. Note: Writer CR Sahoo post his own experience.